Unfortunately, Due to religious holidays, Your order could be shipped with a delay of up to 4 weeks. 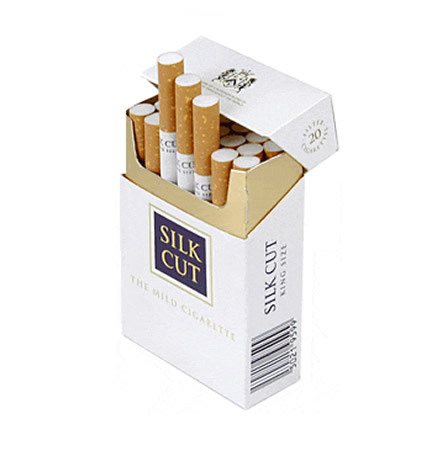 Go for Silk Cut King Size Filter when you deserve a stylish and reliable smoking experience like you have never had before. 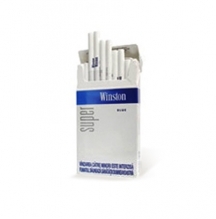 Silk Cut King Size Filter contains 0.1 mg nicotine and 1 mg tar which makes it quite a bit lighter than other cigarette brands. 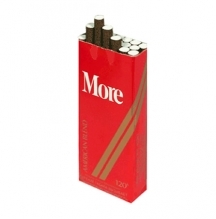 There are many smokers that have turned to the flavor of Silk Cut King Size Filter cigarettes because of its mellow taste and discreet aroma. 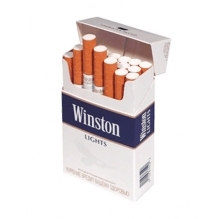 This exciting tobacco brand also offers a top class smoking experience to the smokers. 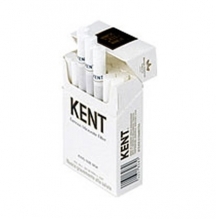 These Silk Cut Silver King size filter cigarettes are available in two versions: low tar and ultra low tar. 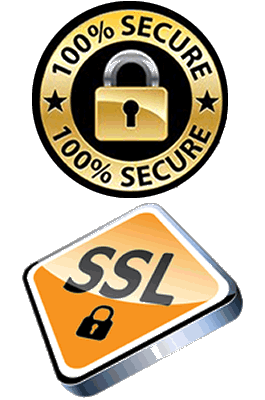 Both of these varieties are preferred by smokers, especially the ultra low, due its unique variety which contains noticeably smaller amounts of tar.